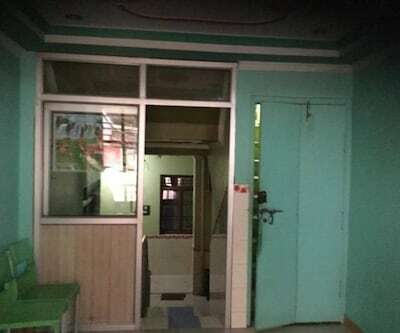 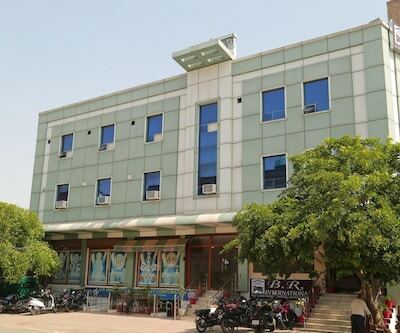 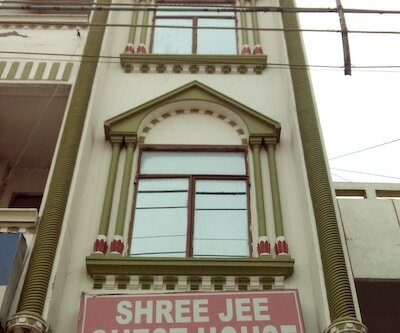 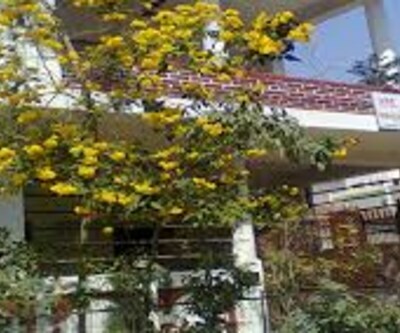 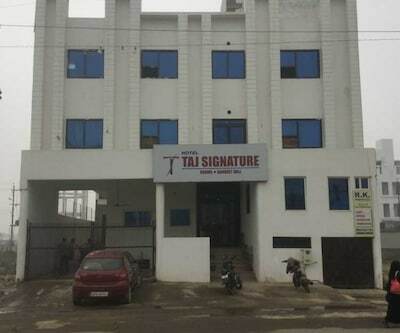 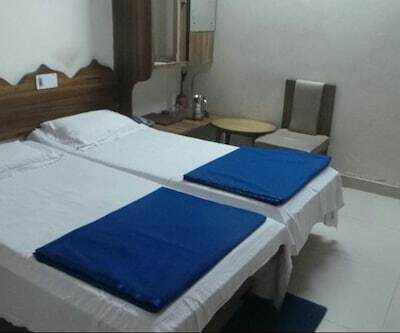 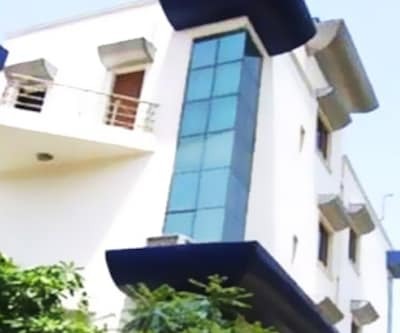 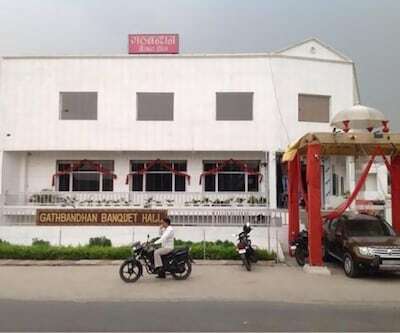 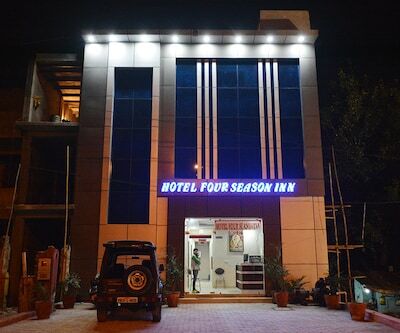 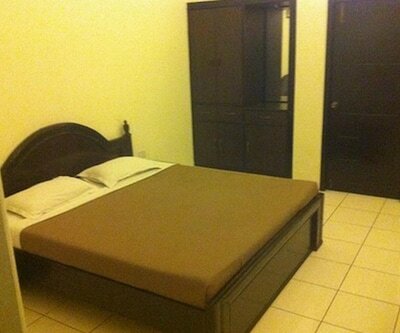 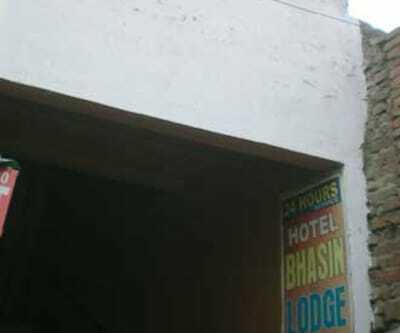 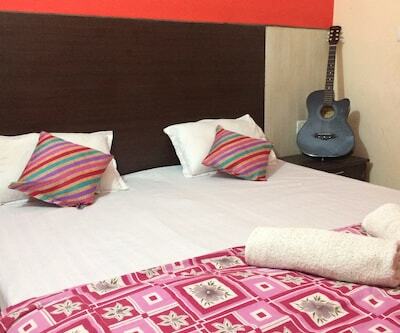 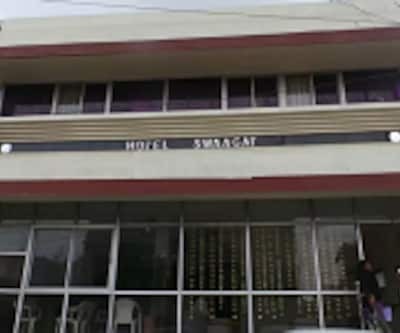 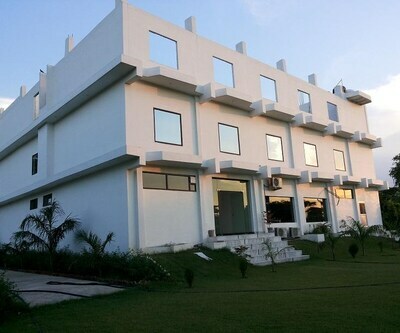 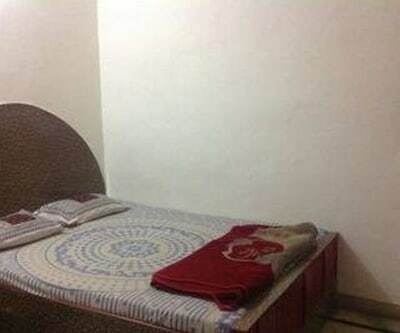 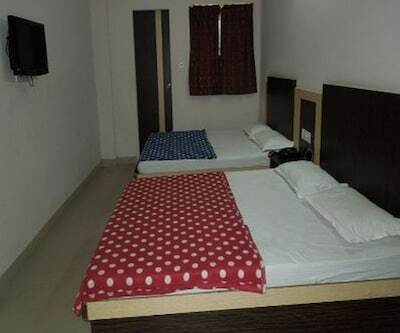 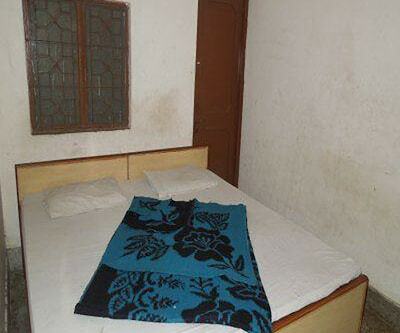 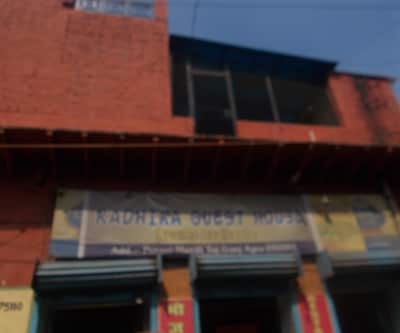 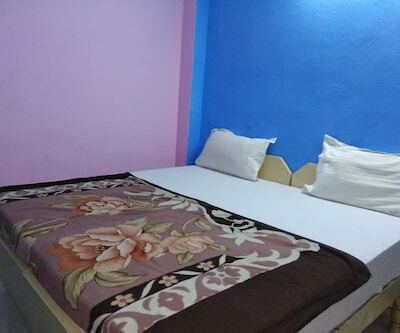 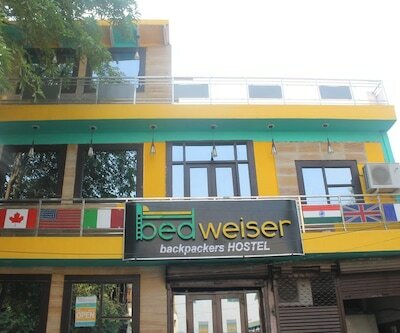 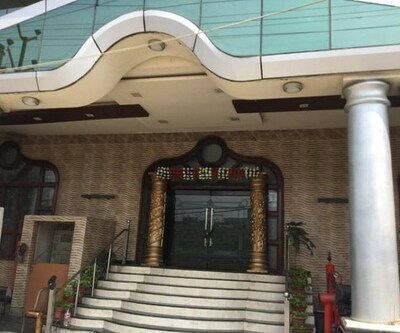 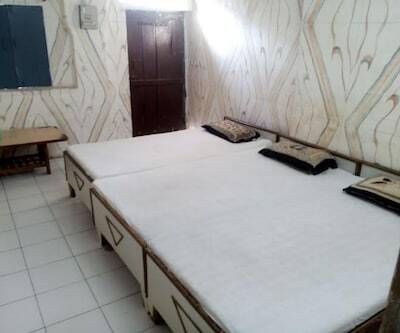 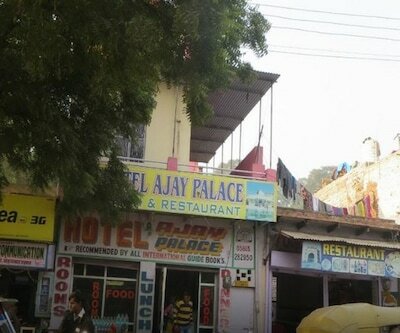 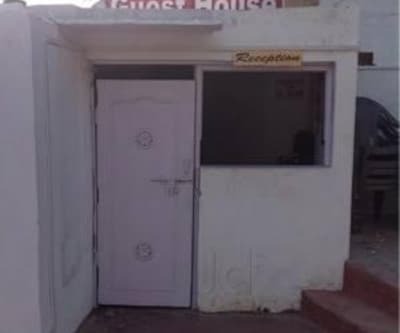 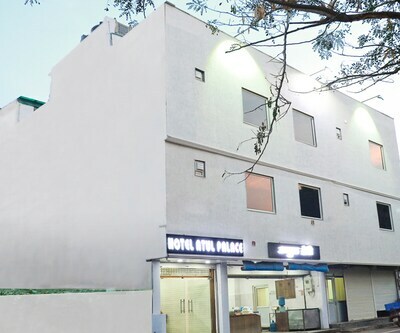 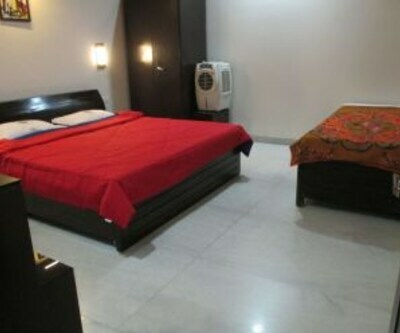 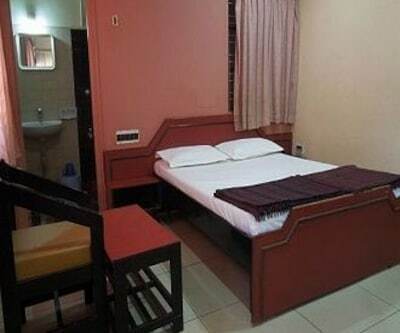 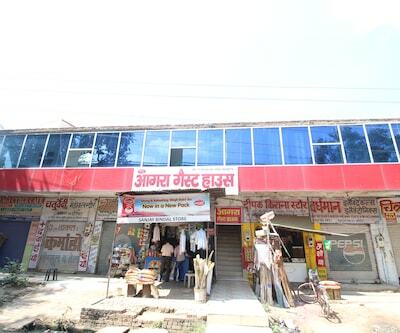 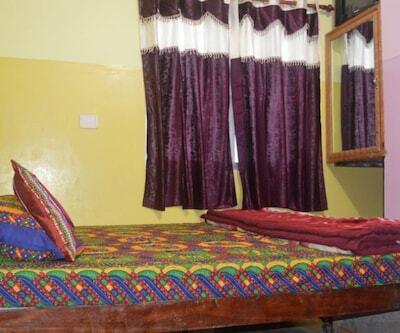 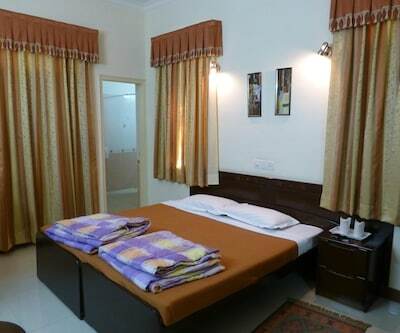 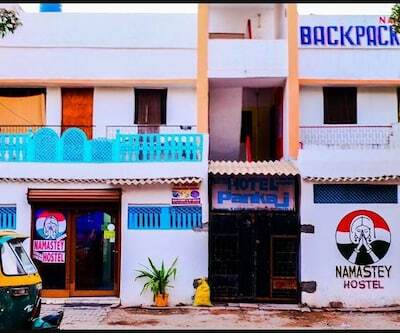 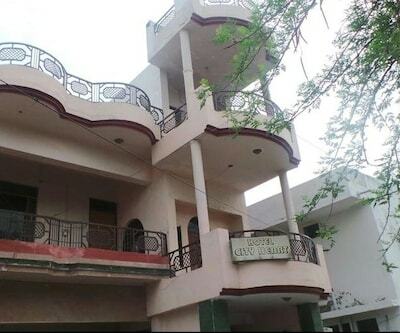 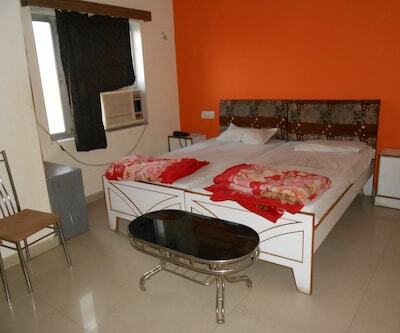 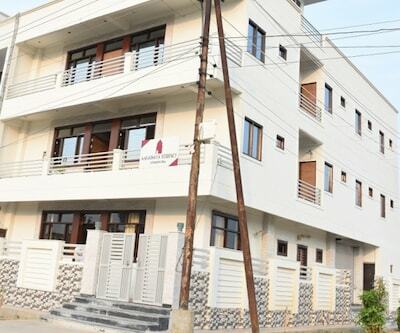 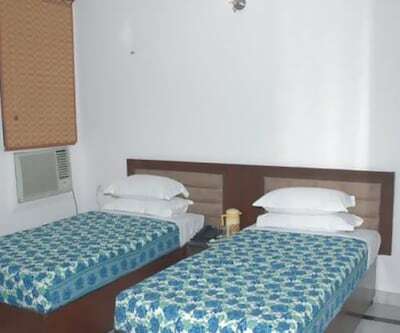 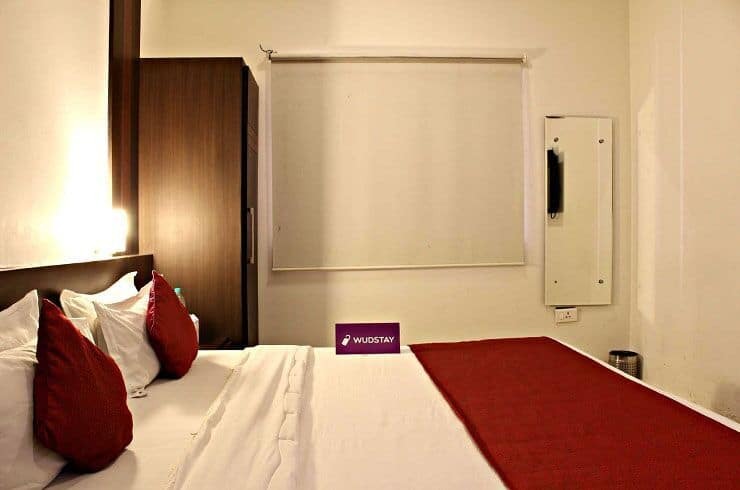 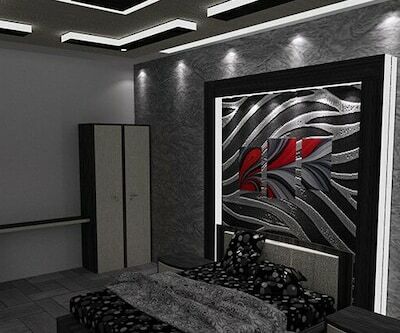 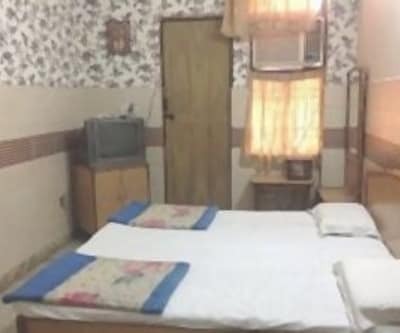 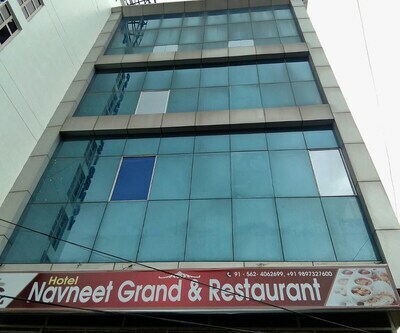 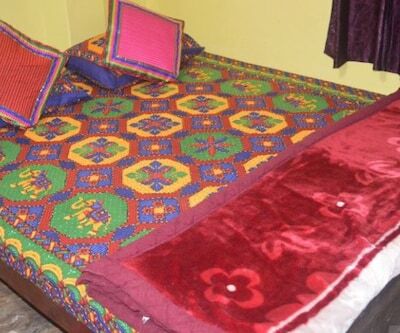 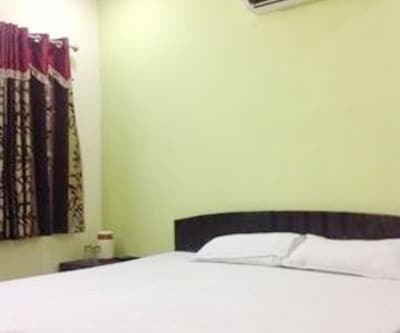 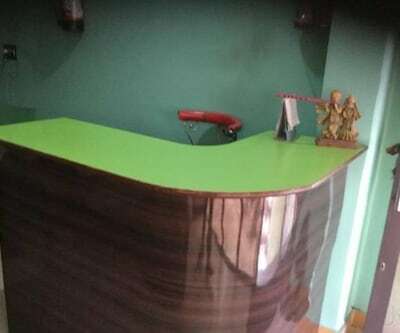 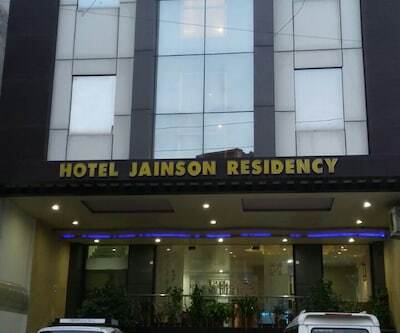 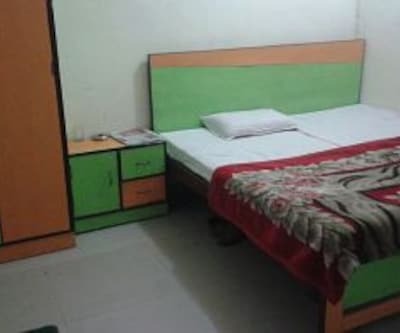 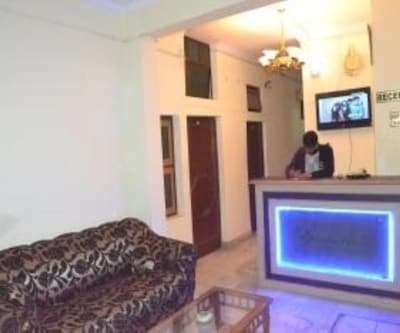 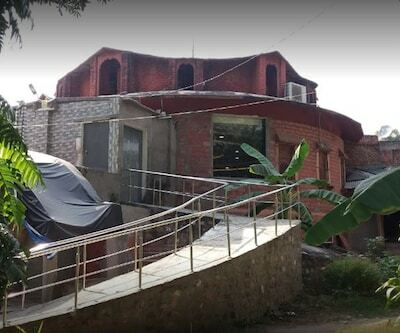 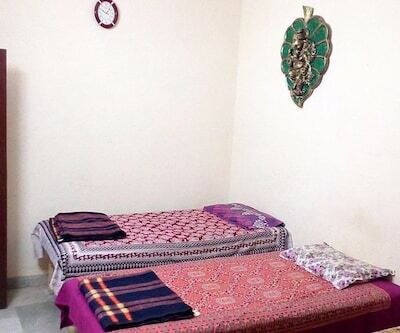 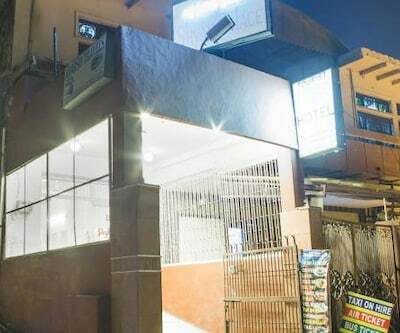 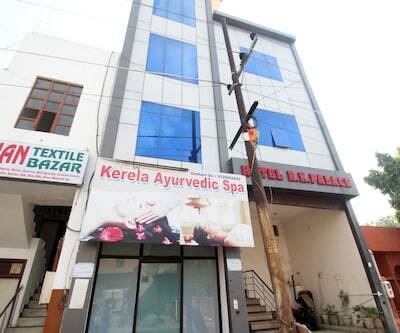 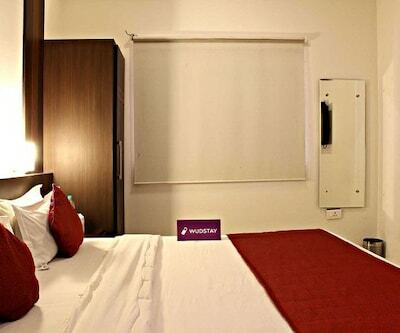 Wudstay Tajganj is a budget property located at a distance of 4 km from the Idgah Railway Station and Idgah Bus Stand. 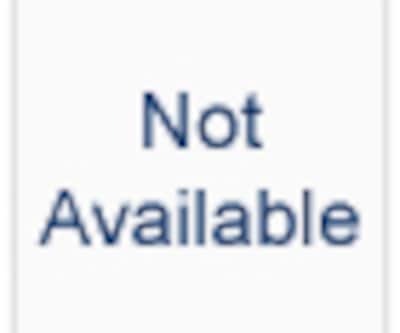 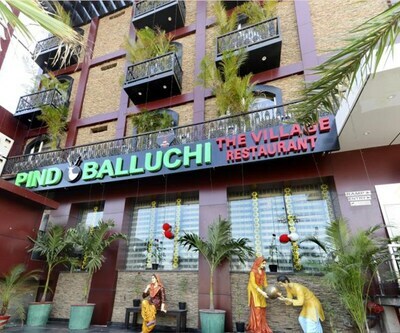 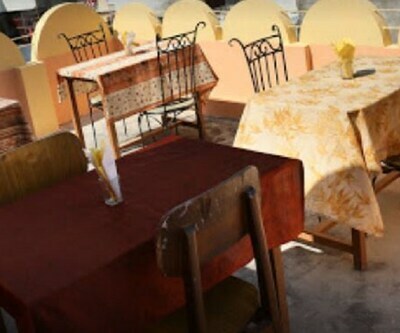 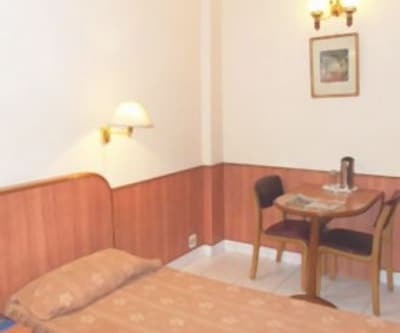 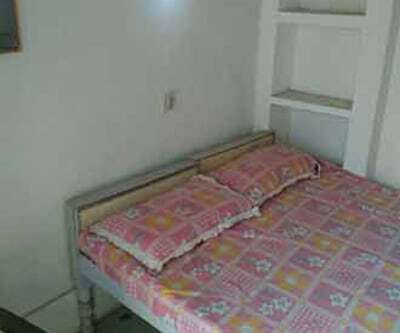 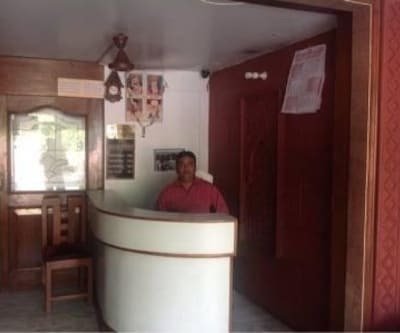 This property offers free breakfast service to its guests. 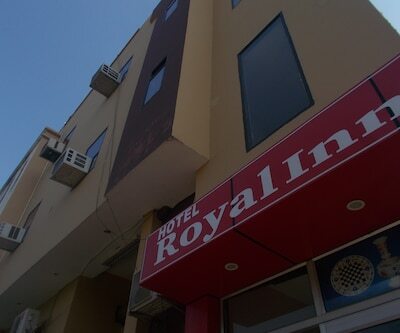 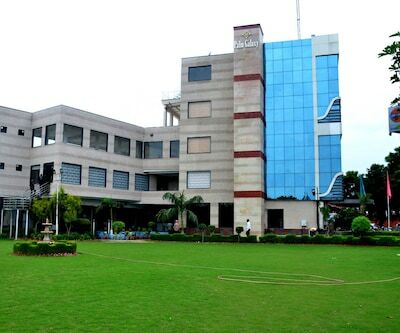 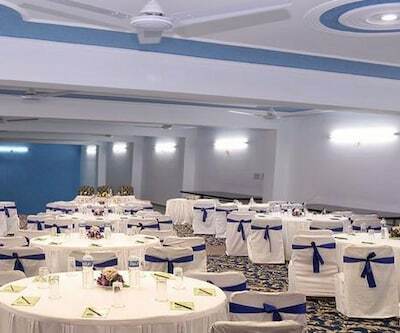 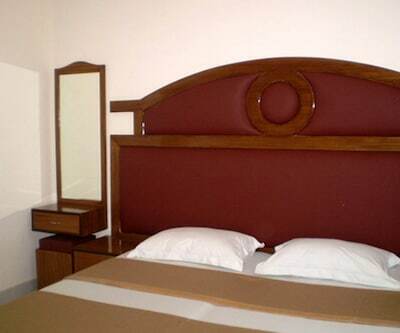 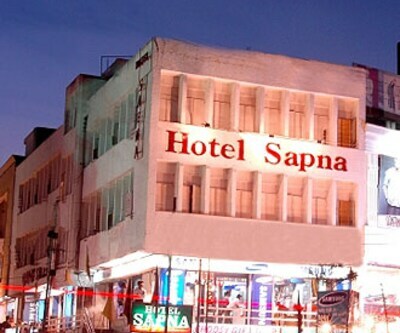 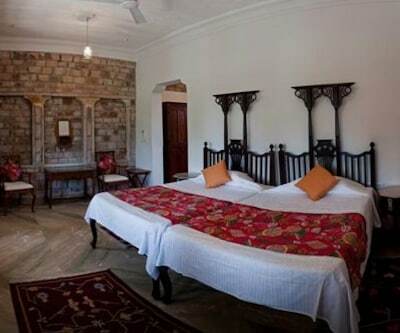 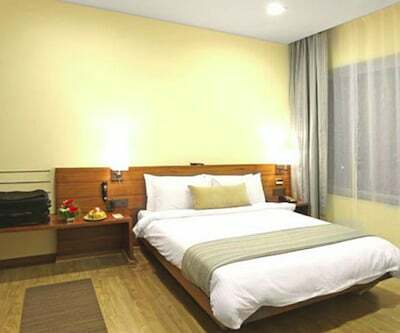 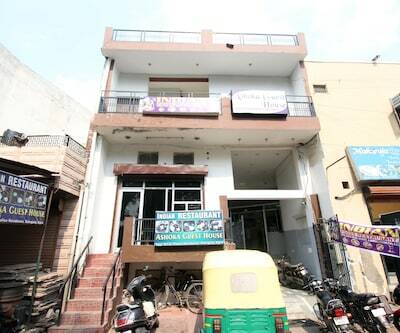 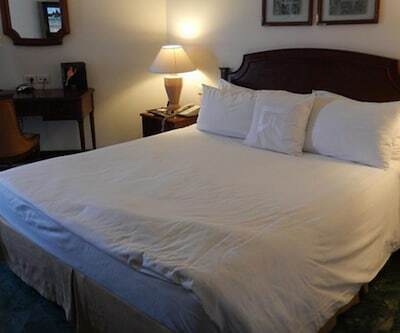 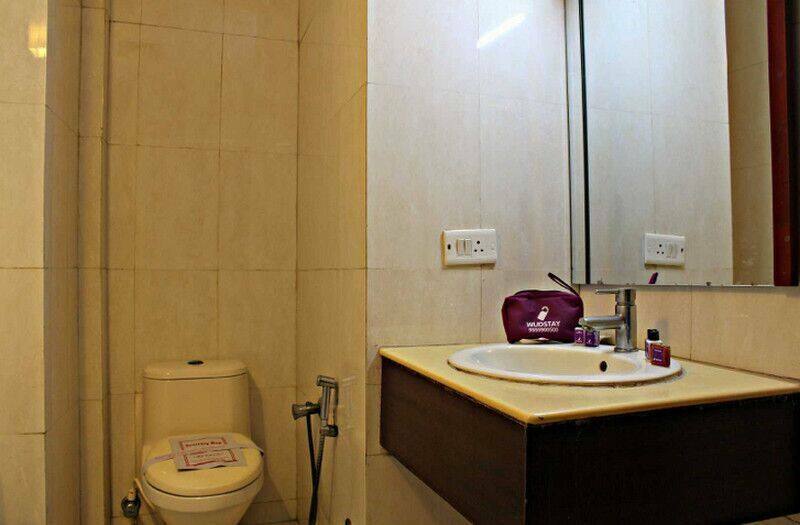 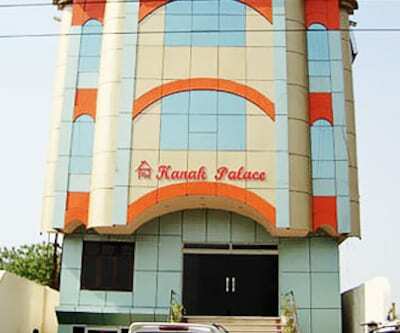 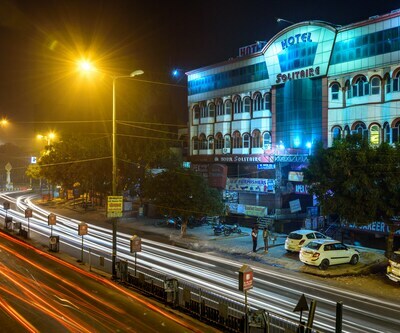 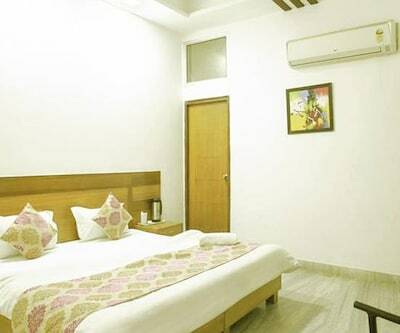 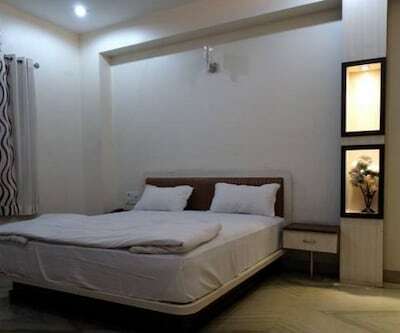 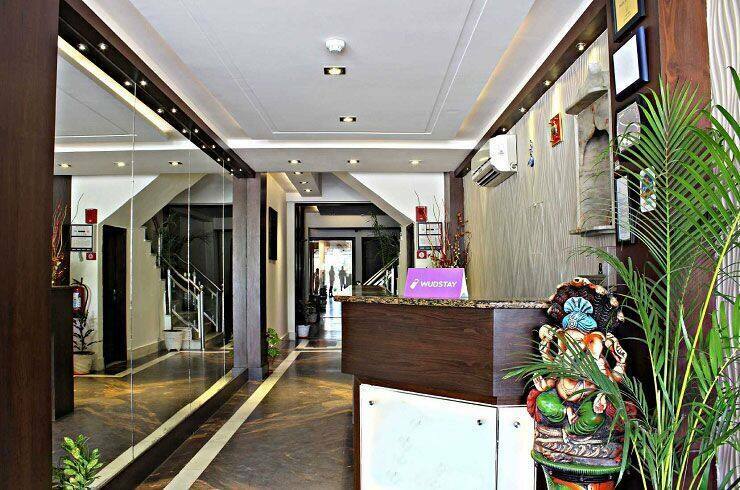 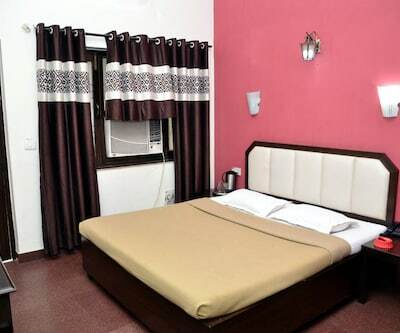 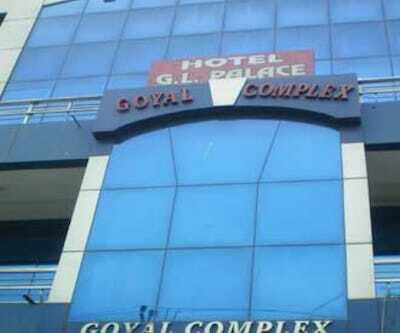 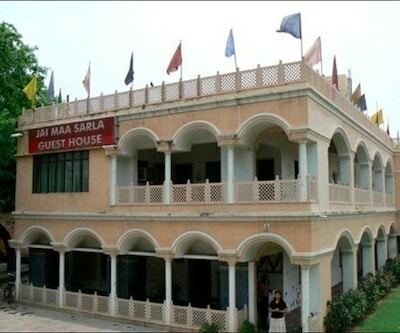 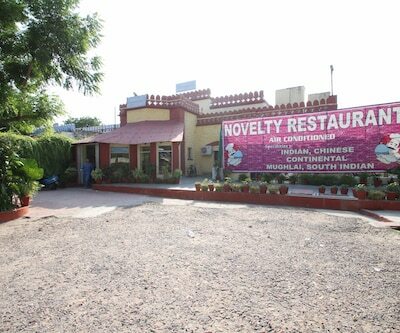 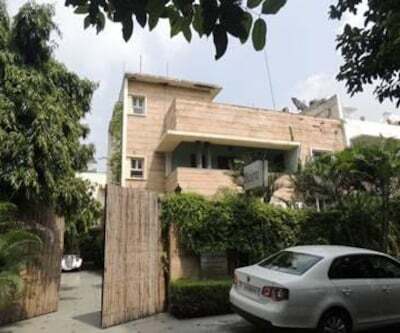 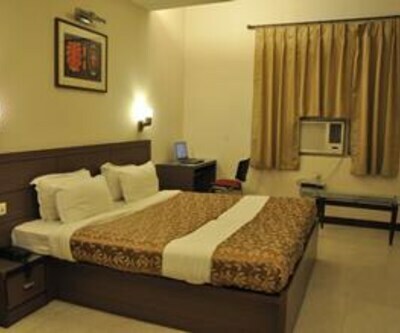 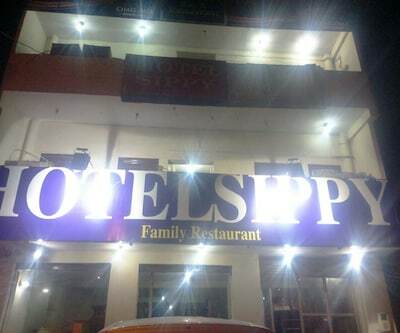 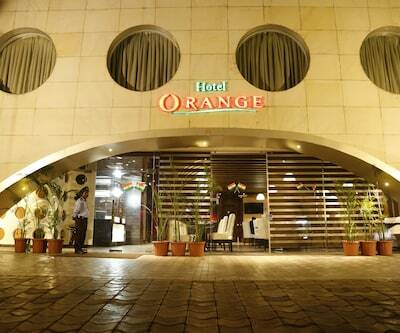 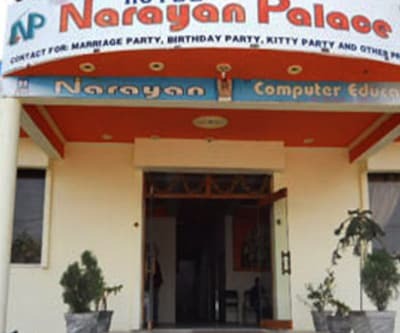 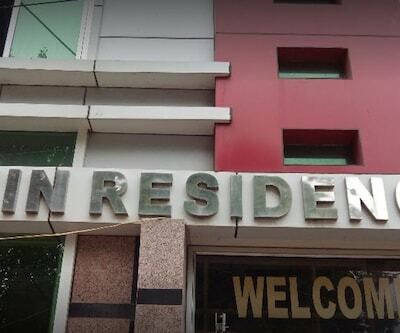 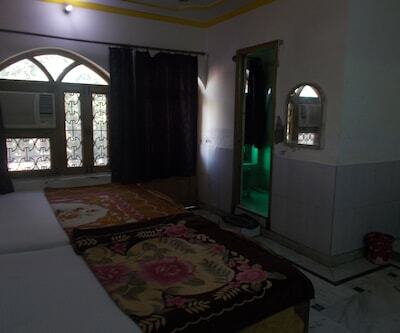 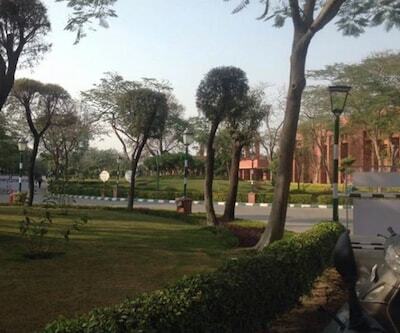 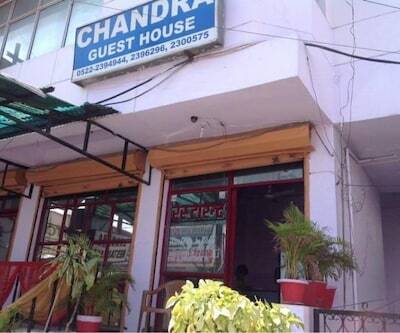 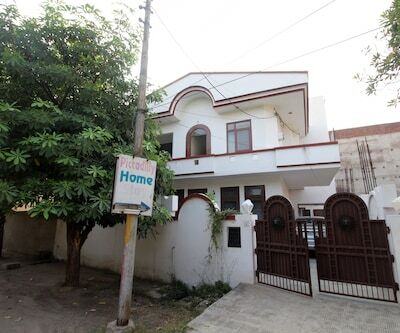 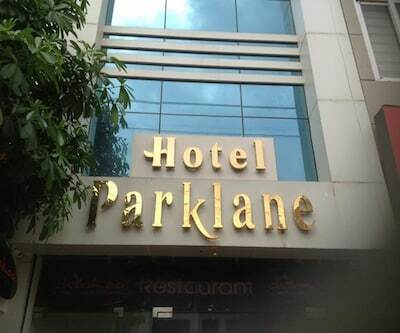 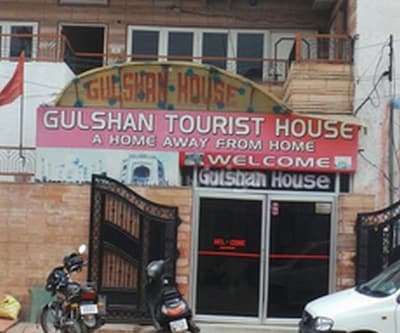 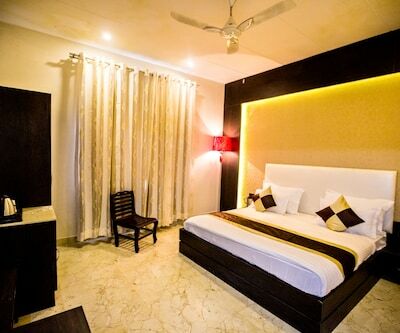 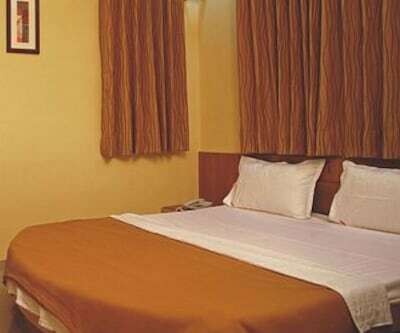 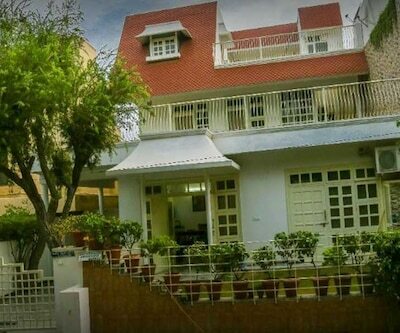 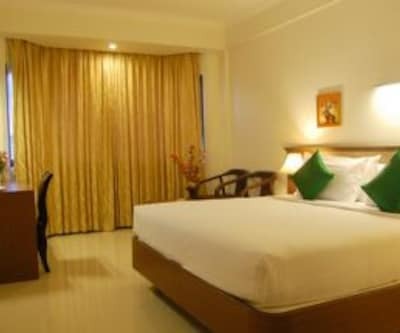 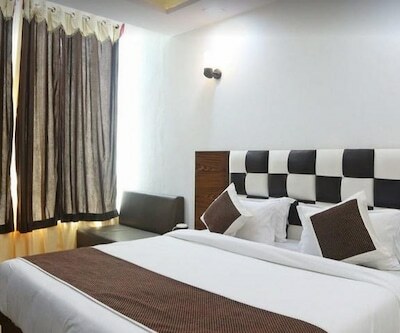 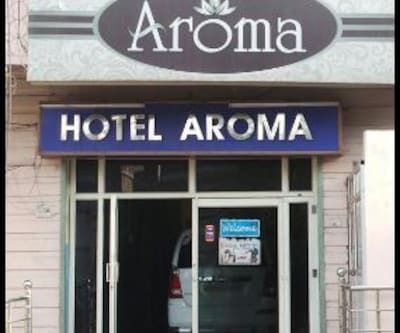 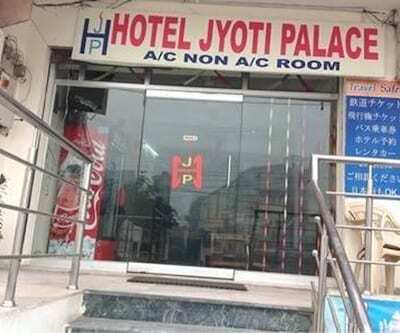 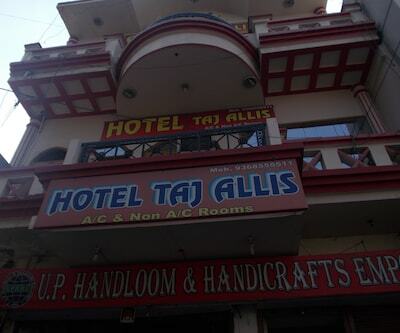 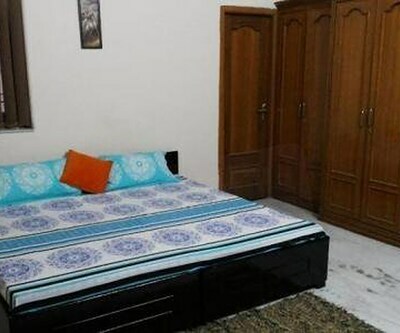 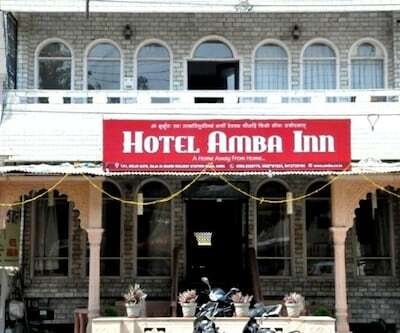 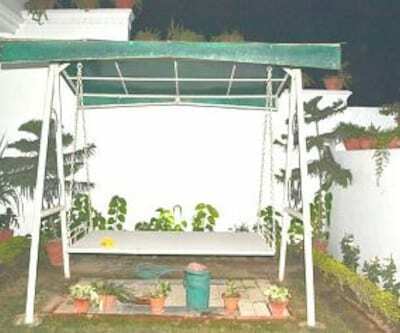 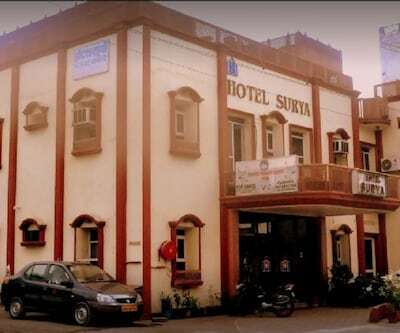 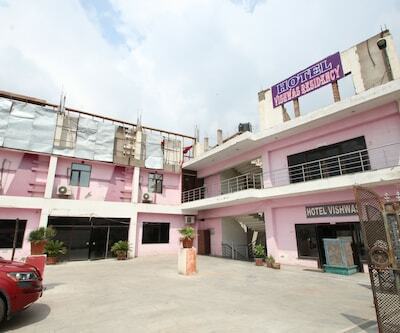 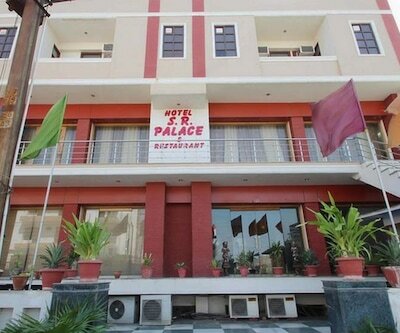 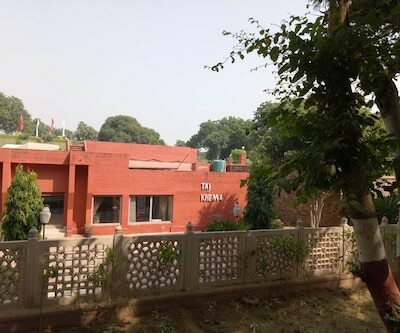 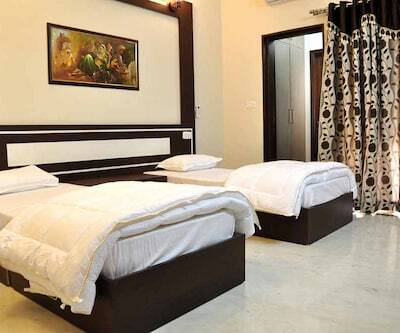 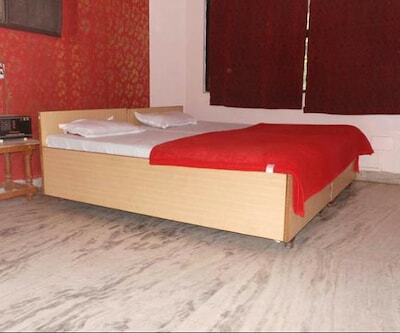 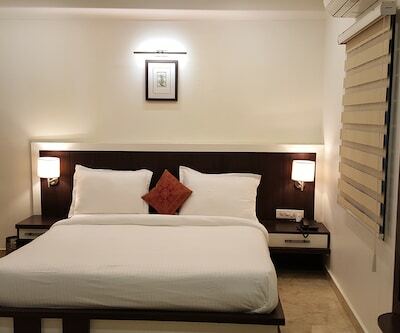 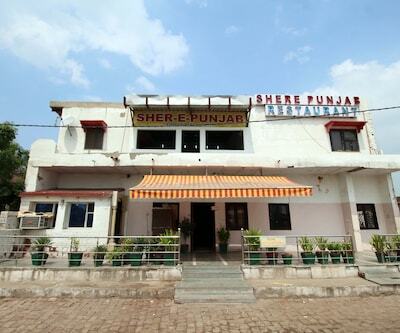 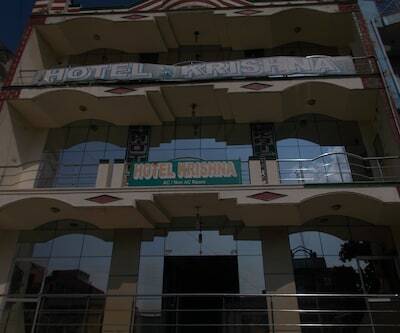 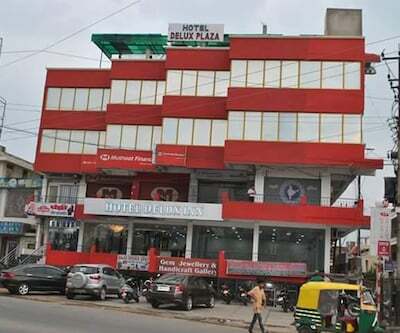 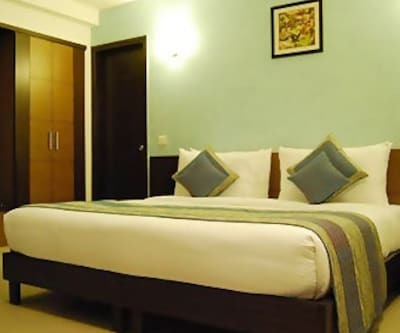 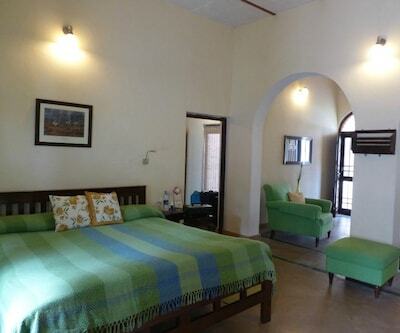 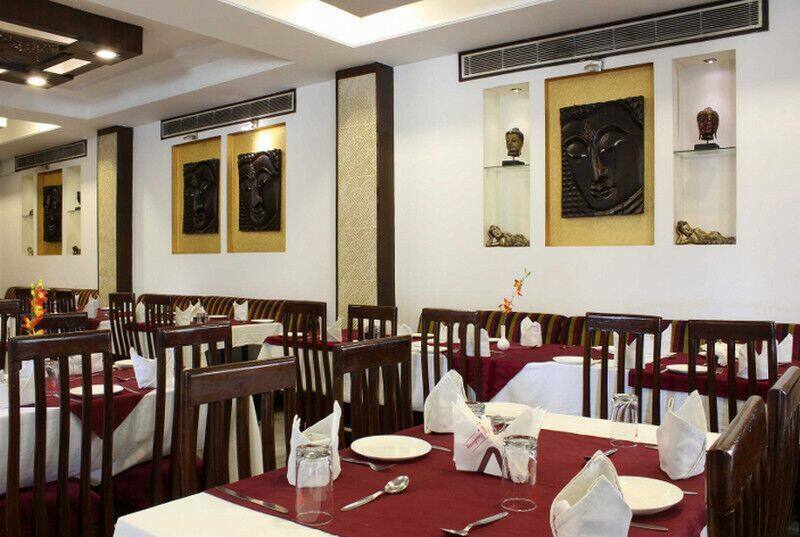 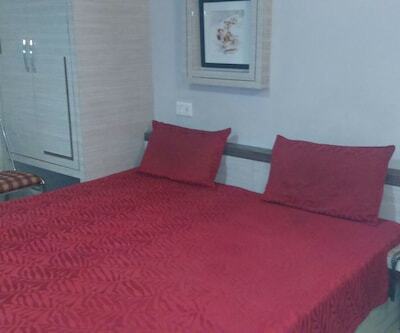 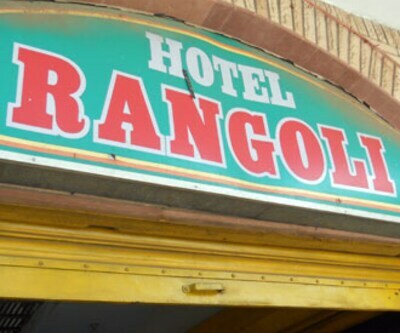 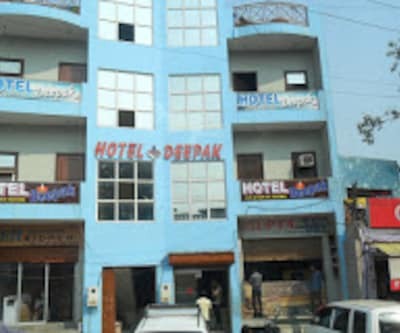 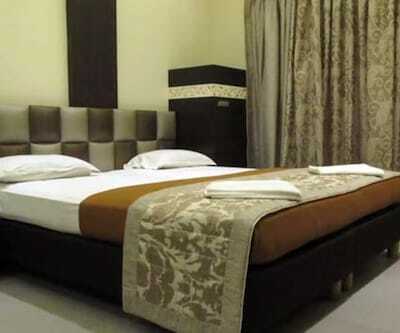 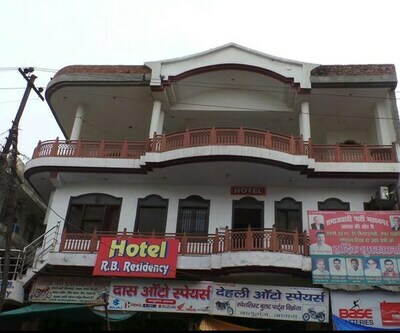 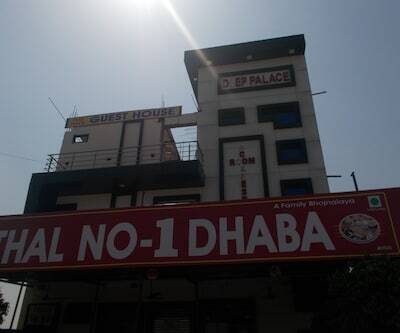 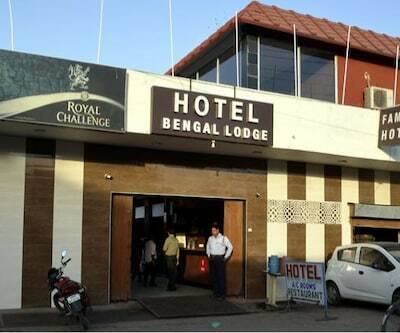 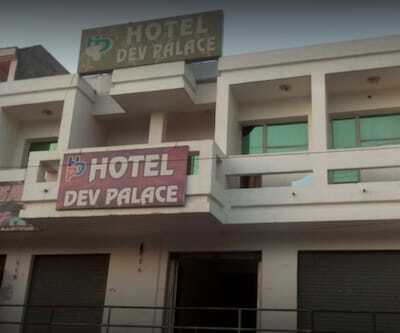 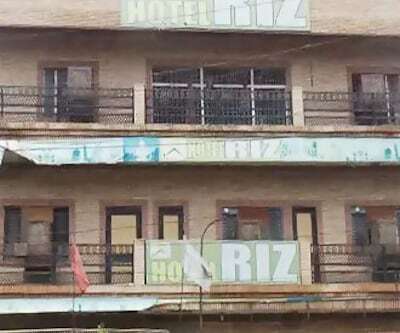 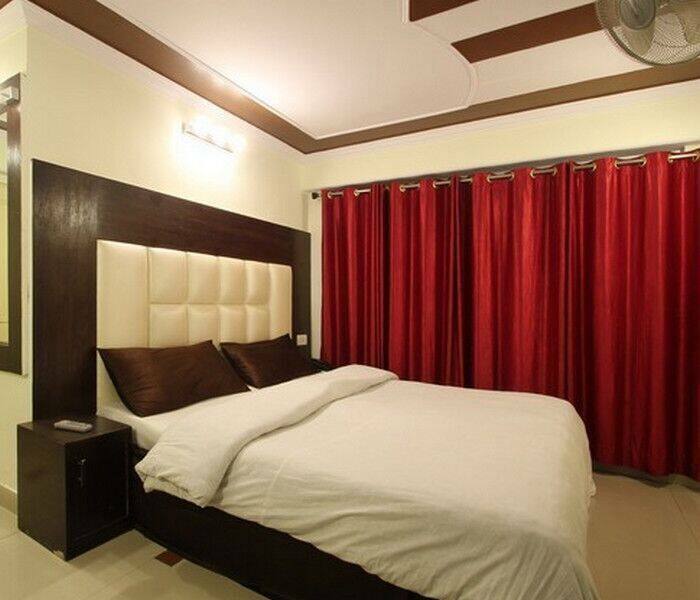 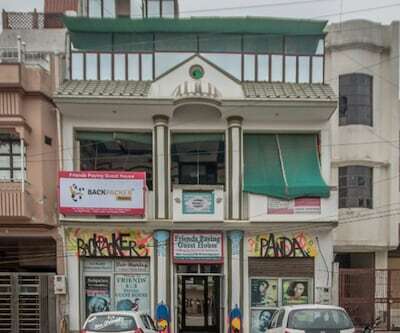 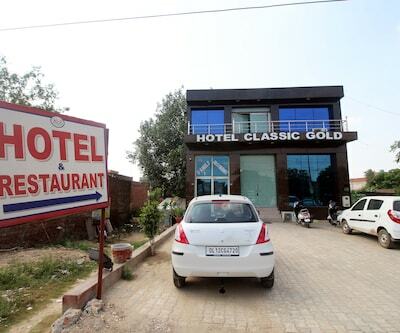 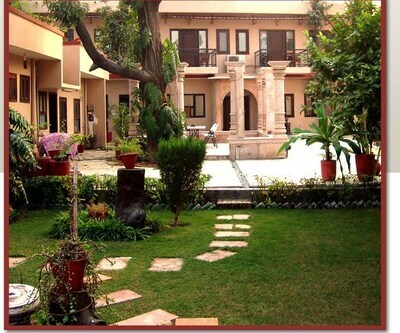 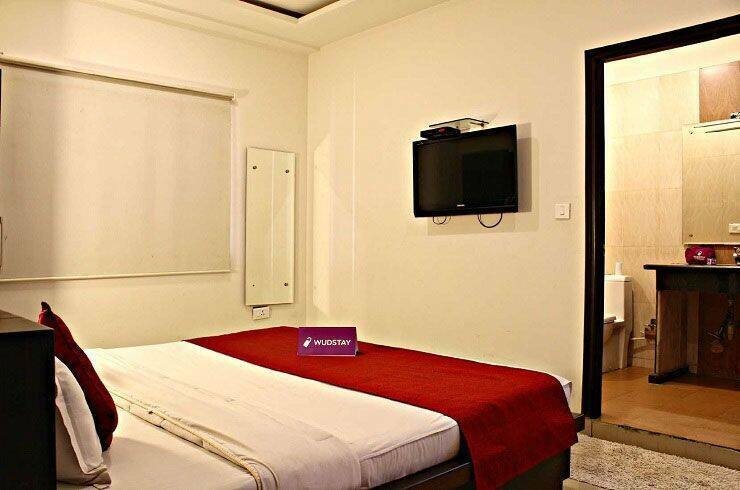 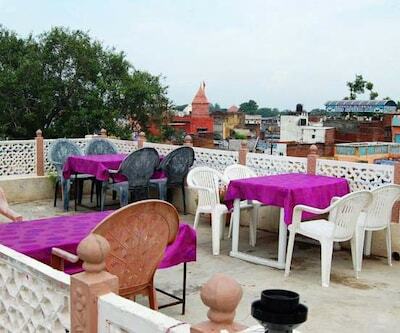 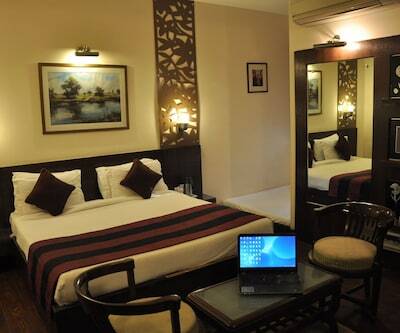 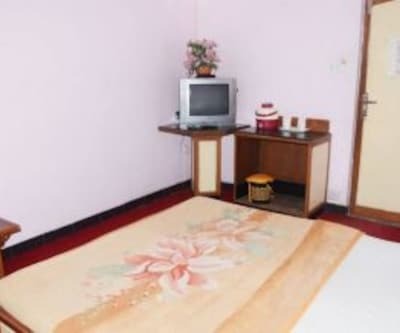 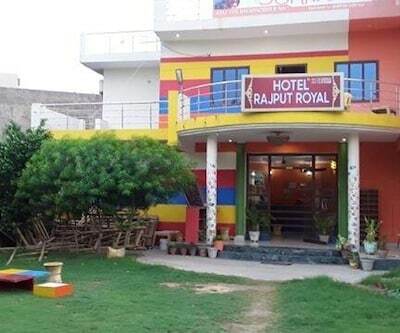 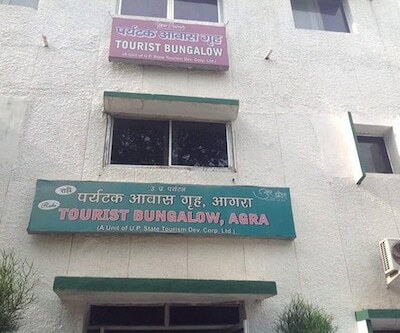 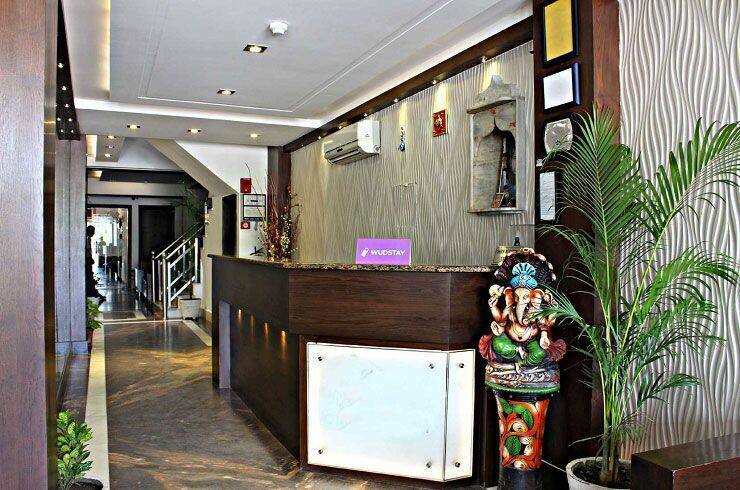 This three storied property offers 32 spacious rooms for accommodation in Agra. 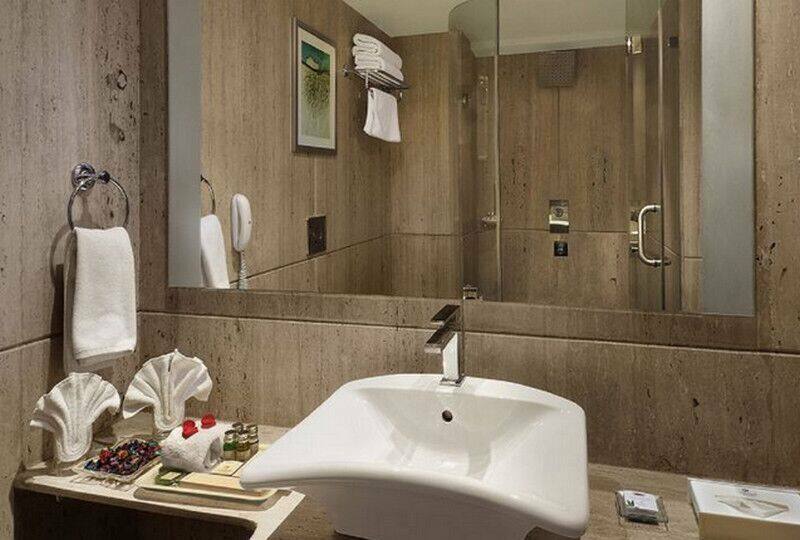 In-room conveniences include amenities like bottled drinking water, wardrobe and separate sitting area. 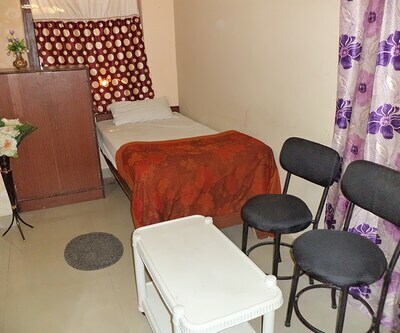 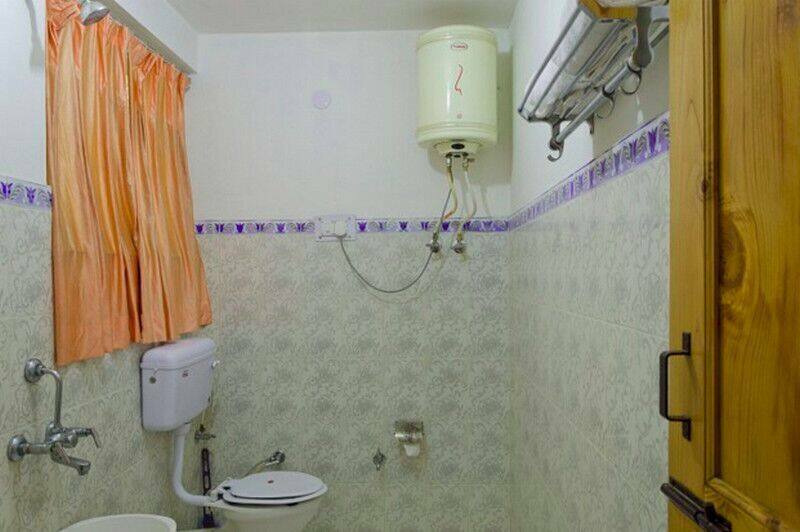 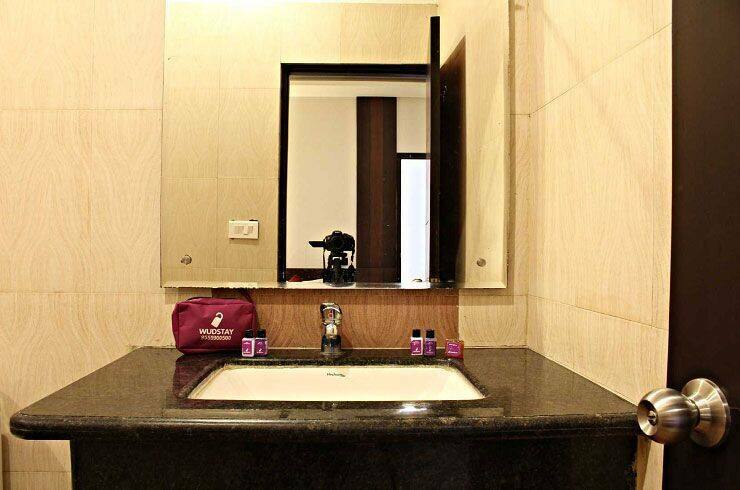 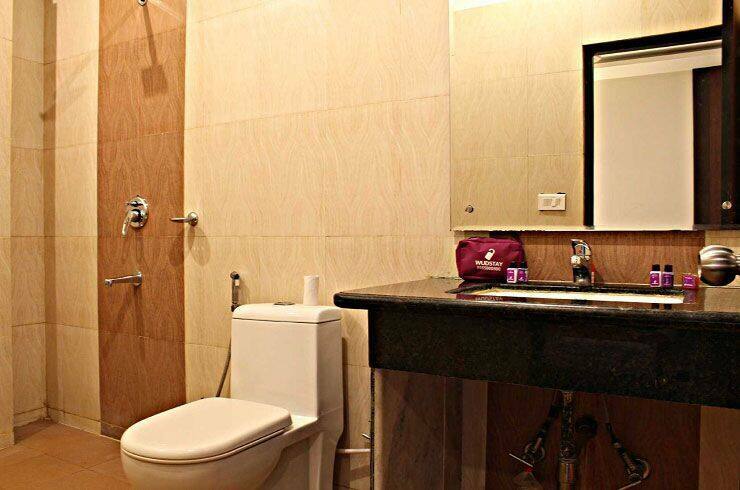 The rooms have attached bathroom with toiletries and hot/cold water supply.